Whether your loved one needs a helping hand, or more extensive care due to increased age or memory impairment, rehabilitative needs, chronic illness or a pre- and post natal condition, Pure’s in-home care allows them to maintain their independence in their own surroundings. Upon your initial visit with Pure Home Care, Inc., one of our family members will come to your home and meet with you and your loved one to determine the most appropriate care. 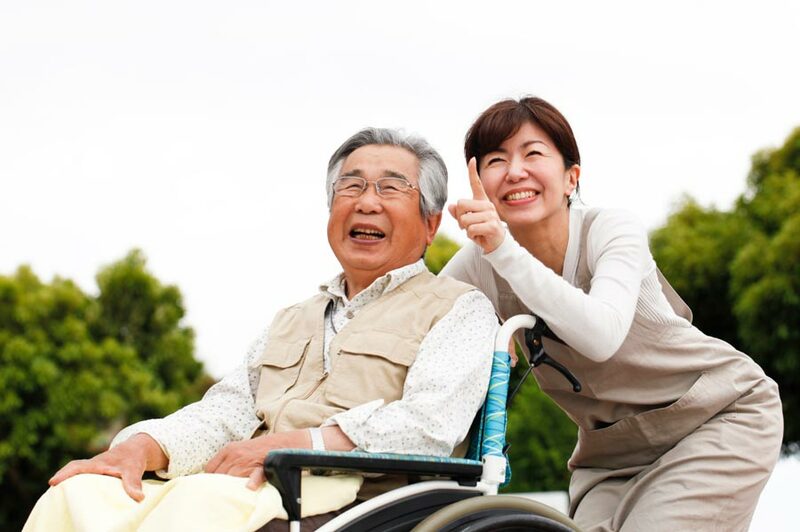 Our assessment will result in a detailed care plan customized to the individual’s needs. We encourage you to meet with the caregiver we have selected to personally decide if they are compatible. 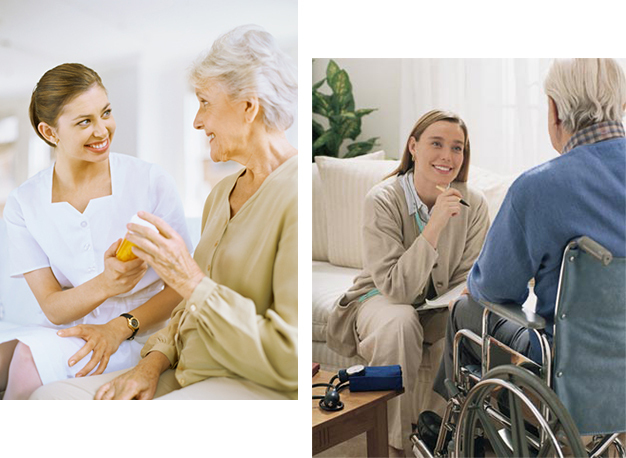 We provide three levels of care, which can be altered to meet both current and future specific in-home needs. Complete Personal Care offers personal services such as bathing, dressing, grooming, and oral care. The focus is on maintaining independence with a Pure helping hand. 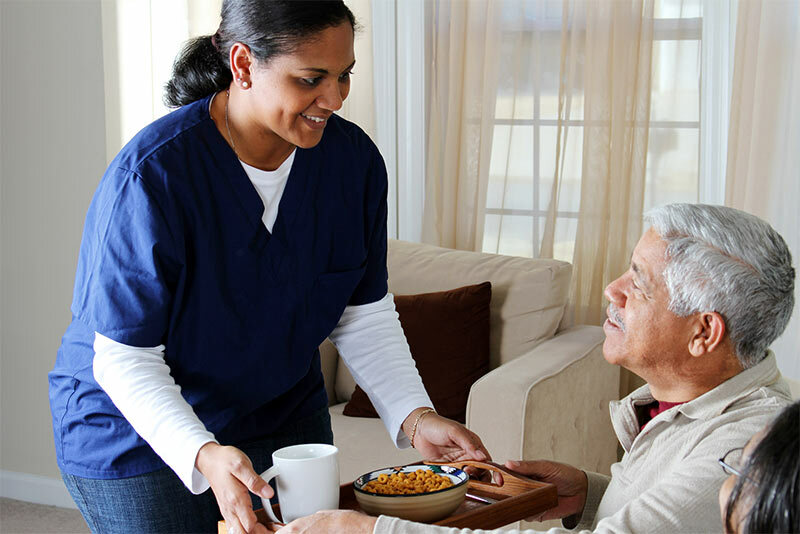 Quality of Life Assistance Services include light housekeeping, meal preparation, medication reminders and companionship. This care plan includes pre-and-post-natal care for new parents. Transportation Services provide safe, timely transportation to and from the doctor, pharmacy and hospital, as well as shopping, banking, and other errands. Fees are $19 per hour depending on services provided. Mileage is also charged for client transportation during shifts at .50 cents per mile.